Every year more than 3,000 students seek admission in the University of Delhi through sports quota. Sports quota is an admission procedure available for those students who define excellence in their sport and represent the college granting them admission in various tournaments in the university as well as outside. Recently, the University expressed concern over students who are admitted via sports quota disagreeing to represent their colleges in inter or intra university events and concentrate more on the National or International games. 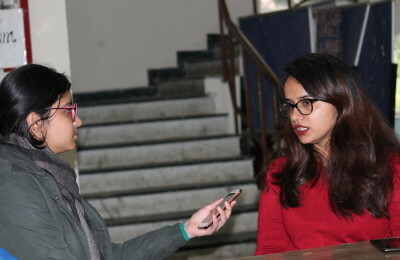 The University of Delhi’s officials have asked the colleges to cancel admissions of those students who are disagreeing to represent their colleges in these events. The Sports Council of DU hs sent a letter to all colleges for the same. Sources reported that the cut-off for these candidates is usually 20-30% lesser than the others and there is even a relaxation in the attendance for these candidates. It becomes a matter of fraudulent actions if they aren’t playing for their college in the University events.